TV actor and lead character in Death Stranding recently had a talk with Metro and he gave some details about what’s Death Stranding about, and how is it to work with Hideo Kojima. 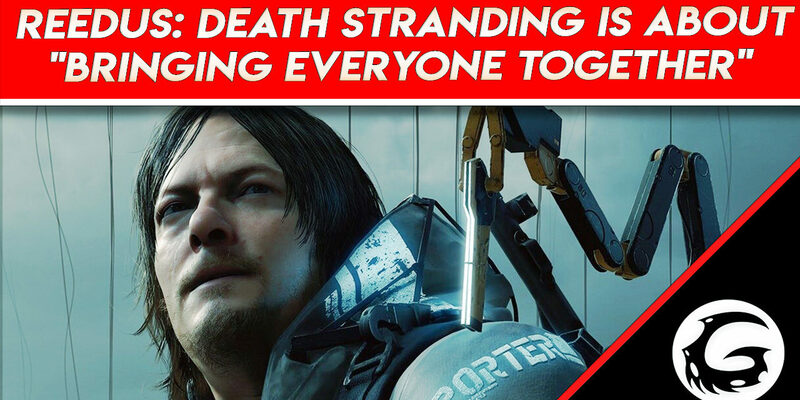 Norman Reedus thinks of Kojima as a genius and he thinks that although being the game being very depressive it has a very positive message behind the story. Death Stranding is rumored to release sometime this year for the PS4, Kojima Productions has not said anything official but to reveal the gameplay to Guerrilla Games might suggest the development of the game is close to being finished. Figuring out what Death Stranding actually is, however, has become a game in itself – with last year’s E3 2018 trailer showing Norman’s character, Sam Bridges, traversing vast landscapes with various packages in a future sci-fi setting. GameCentral caught up with Norman Reedus on the set of his TV show Ride With Norman Reedus in March last year, but his discussion of Death Stranding has been embargoed until now. ‘That guy is such a genius, Hideo Kojima,’ Norman said. Speaking about what to expect in Death Stranding, Norman added: ‘The concept is so far out into the future. Instead of eliminating everyone around you, it’s bringing everyone together. 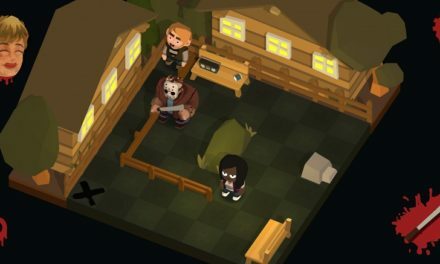 It’s a very positive video game, but scary and depressing at the same time. ‘It’s kind of a new movie. I’ve never seen anything like what we’re doing. 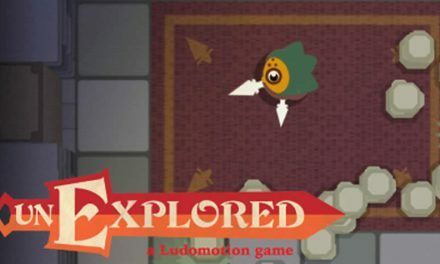 Guillermo Del Toro introduced me to him, who is also working on the game; he’s also a character in the game. ‘I saw that video game director at the Video Game Music Awards, walk down the steps and they lit up underneath his feet like Michael Jackson and he goes, ‘I’m back.’ And the place is like, ‘Oh my god.’ Like grown men in tears. ‘I was like who is this god – whatever he wants to do I’ll do it. Read the full interview at – Metro. 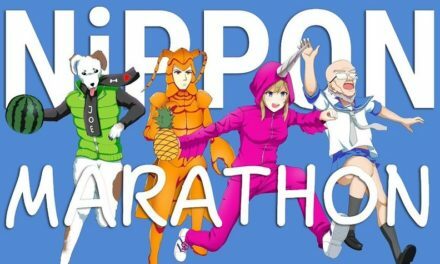 Nippon Marathon sprints out on Steam Early Access…today!